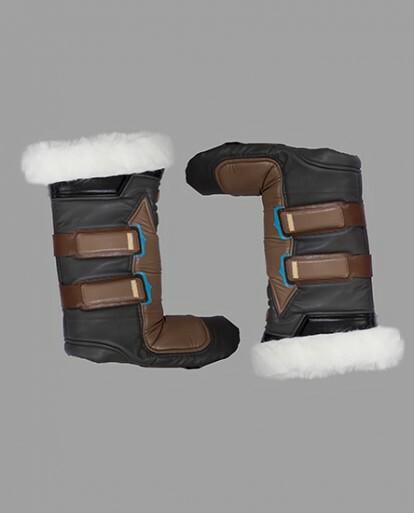 If you plan on wearing the Devil May Cry 5 Vitale costume or any of those classic characters, then your feet are going to need to play their part in creating your new look too. 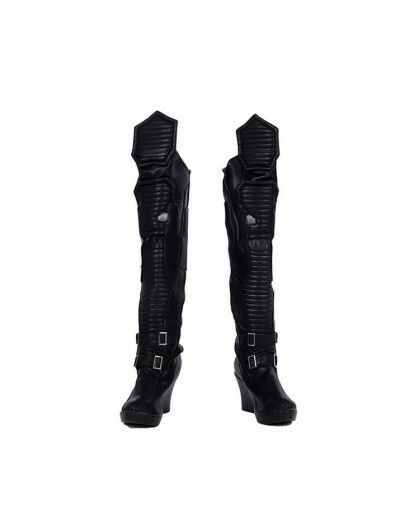 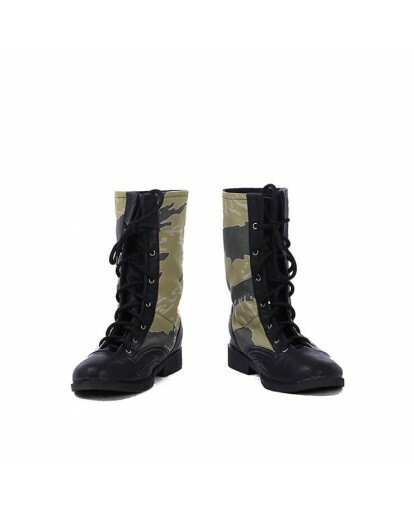 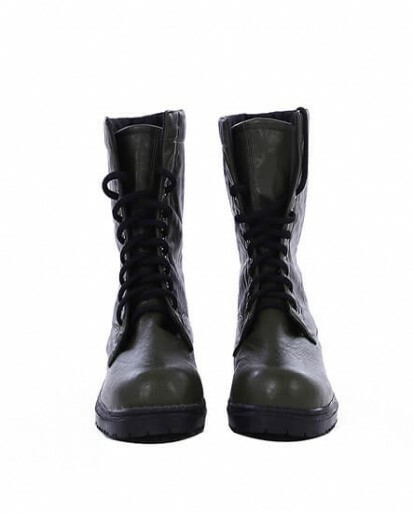 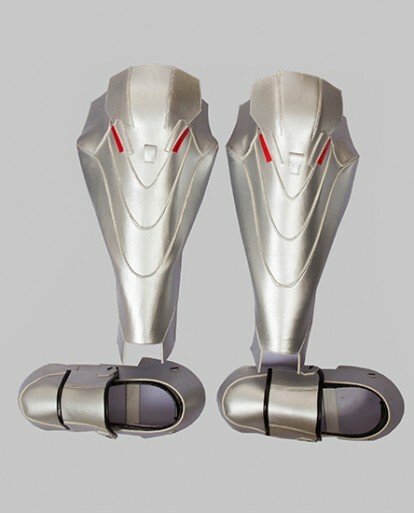 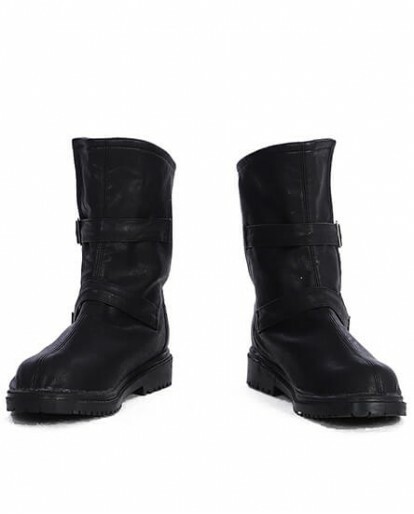 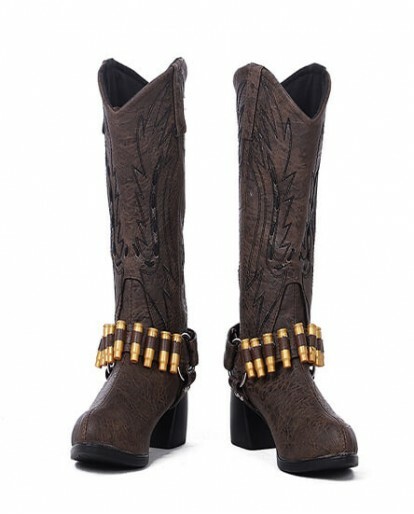 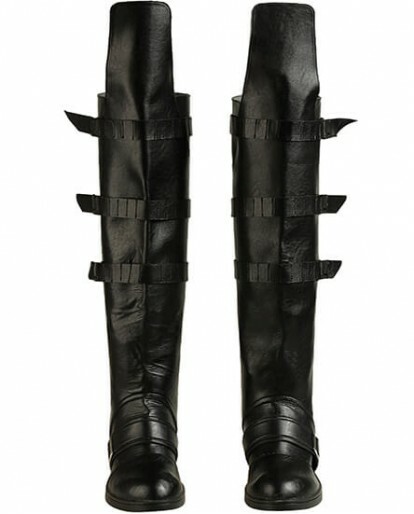 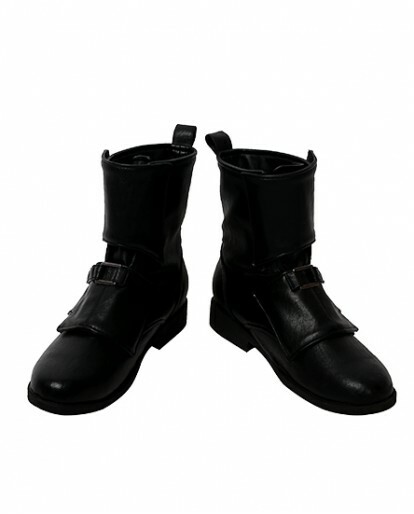 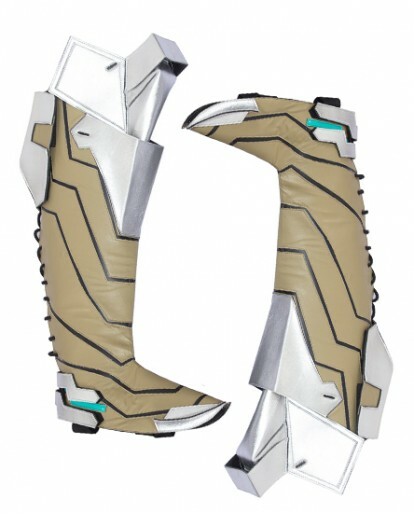 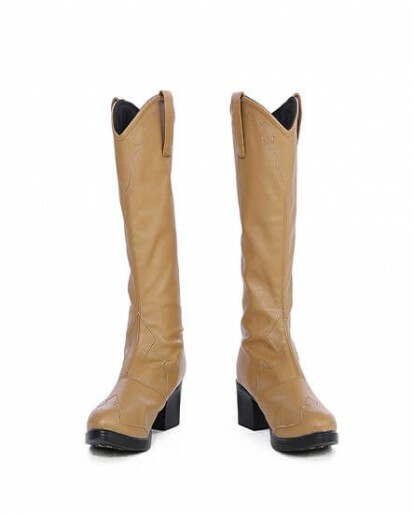 That’s why you need a pair of New Arrivals Game Devil May Cry 5 Vitale Cosplay Boots Men Boots. 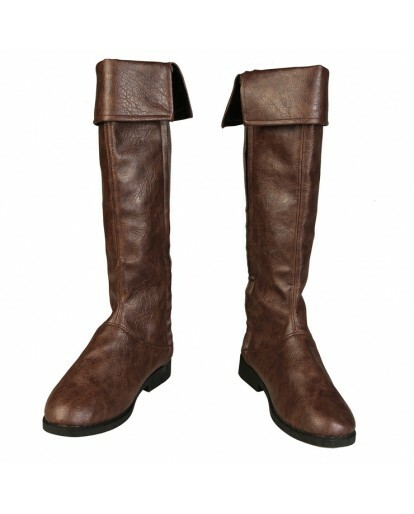 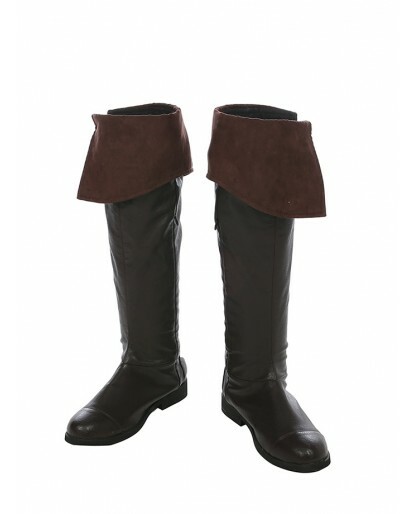 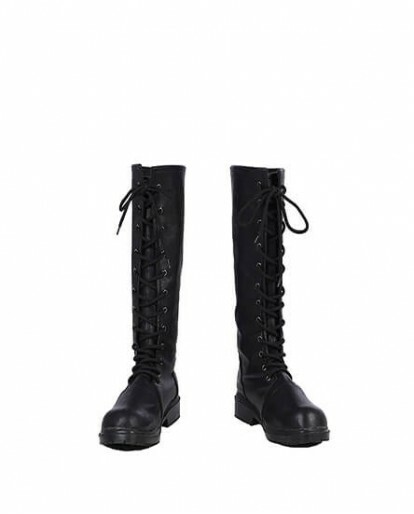 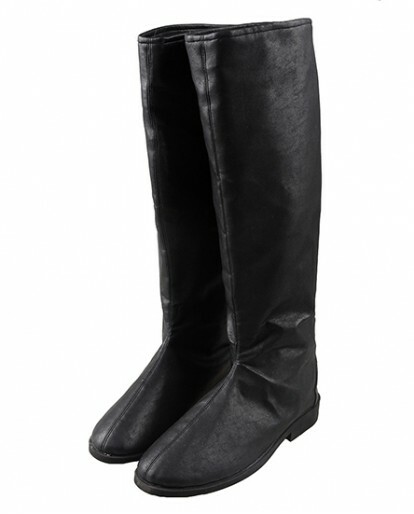 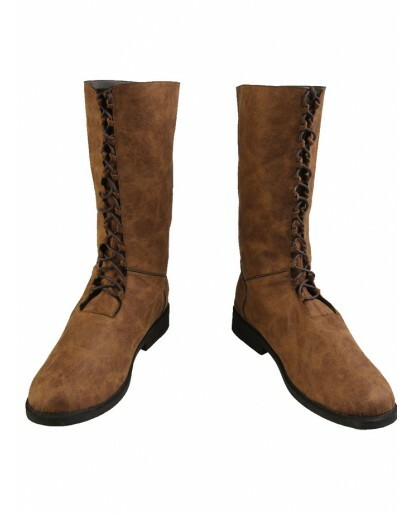 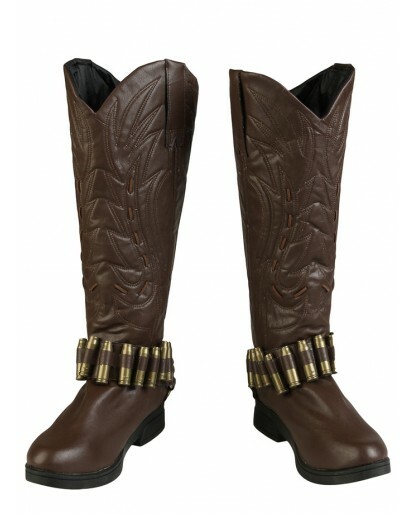 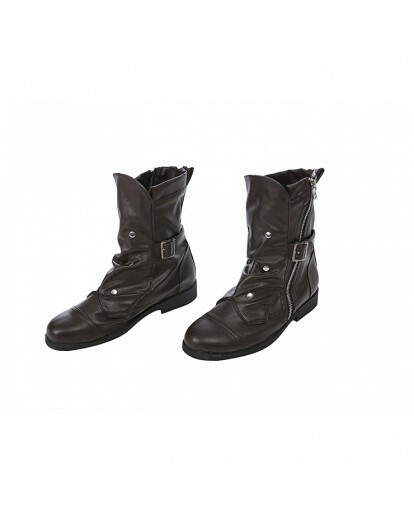 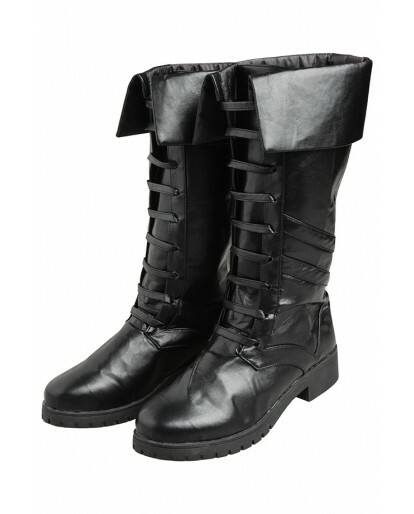 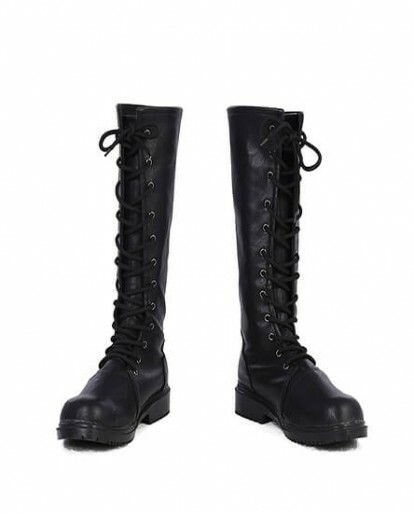 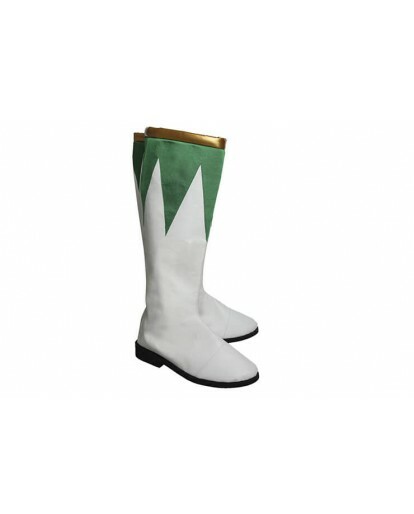 These black Vitale cosplay boots help you attain a more authentic look with the Vitale costumes. 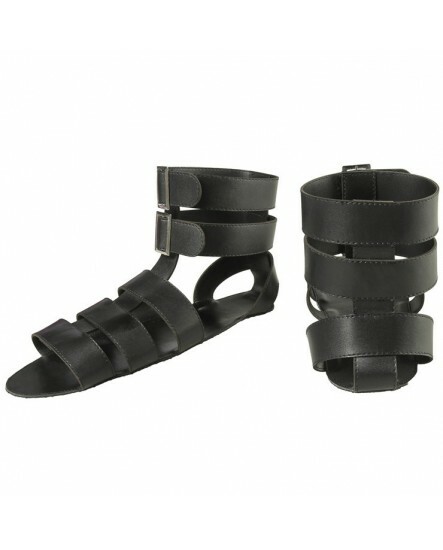 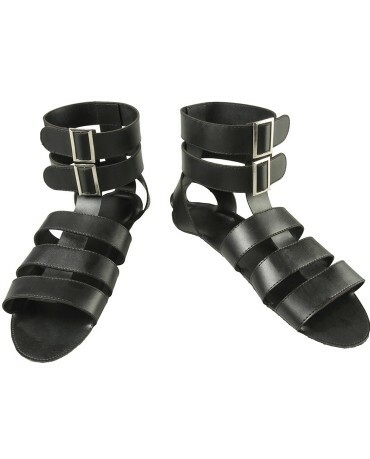 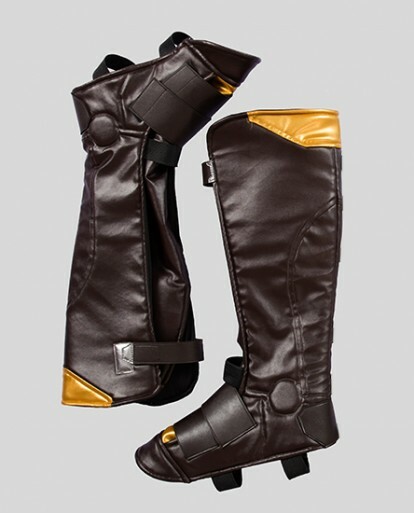 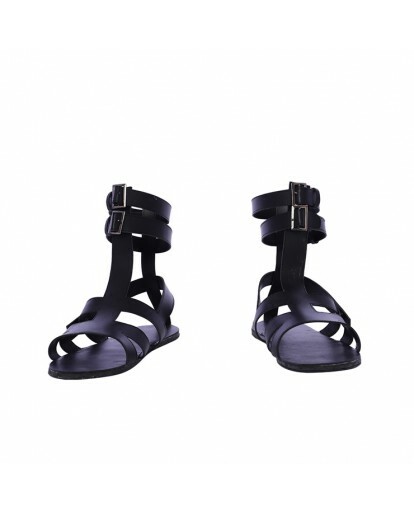 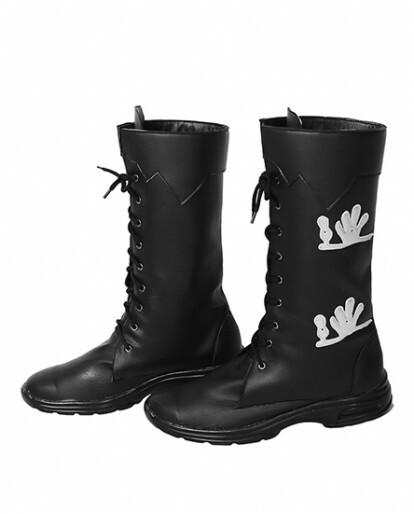 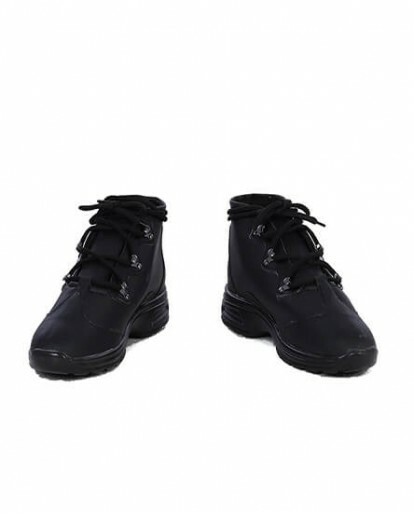 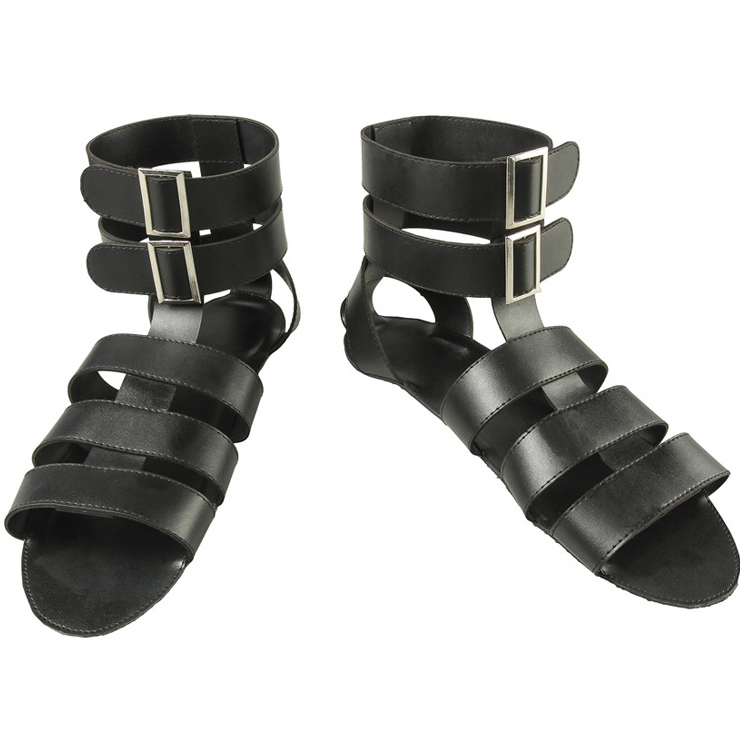 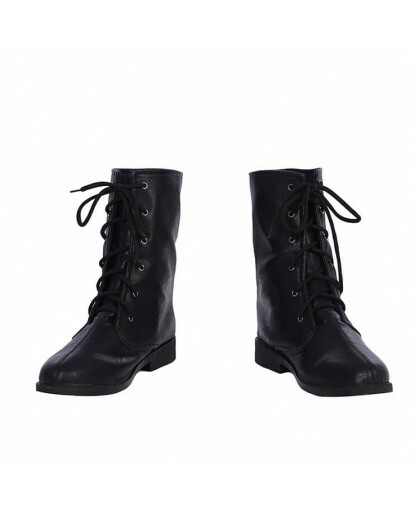 They’re made of artificial leather materials and you can adjust the loose or tight by yourself. 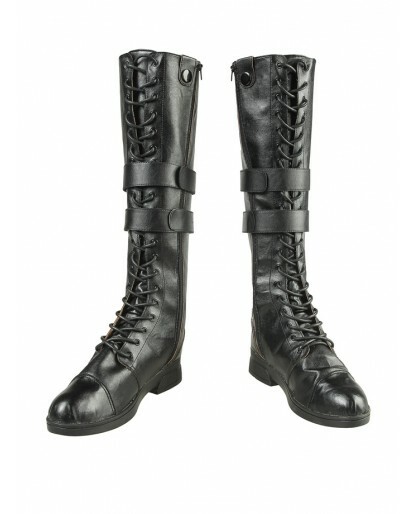 Just pair them up with our Devil May Cry 5 Vitale Cosplay costumes to complete your style from head to toe. 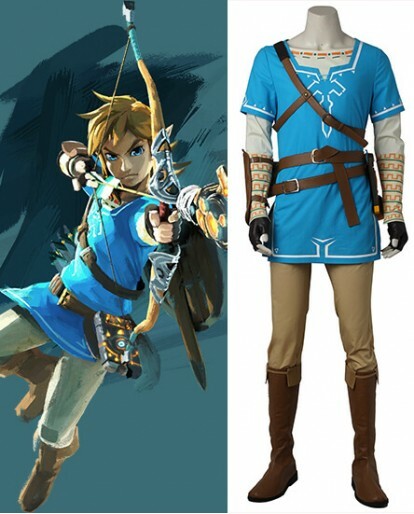 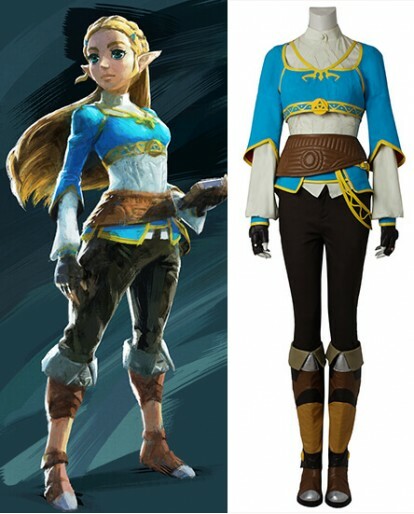 good quality, match with the costume perfectly.